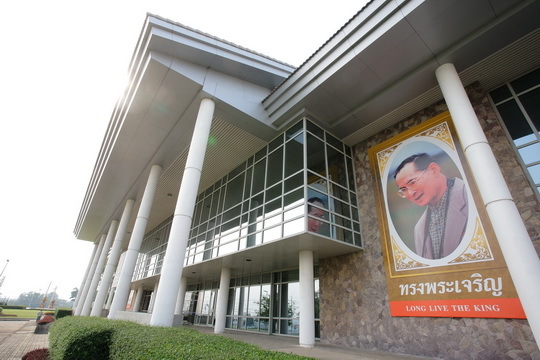 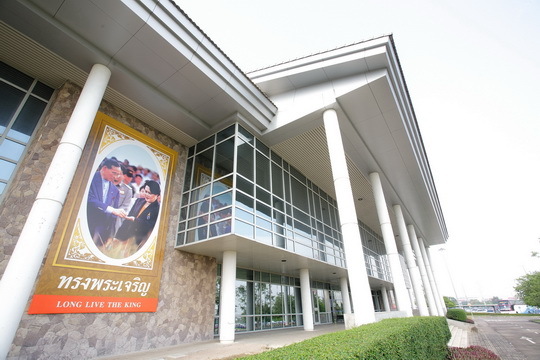 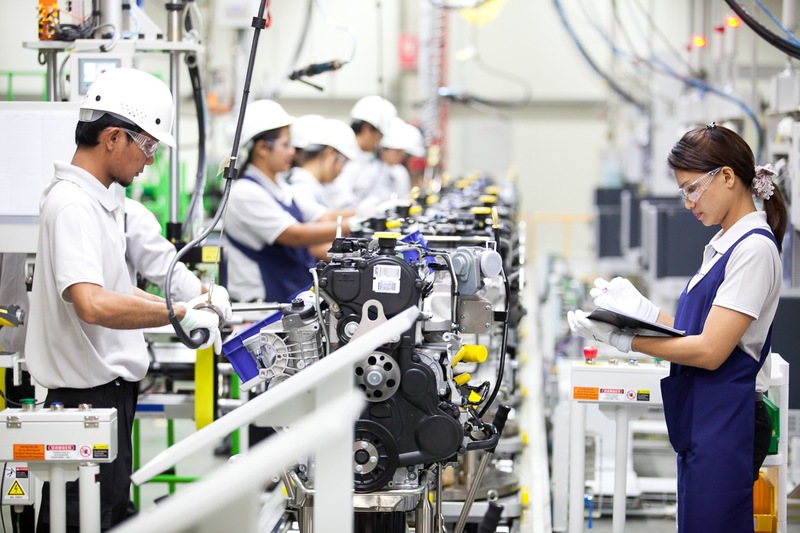 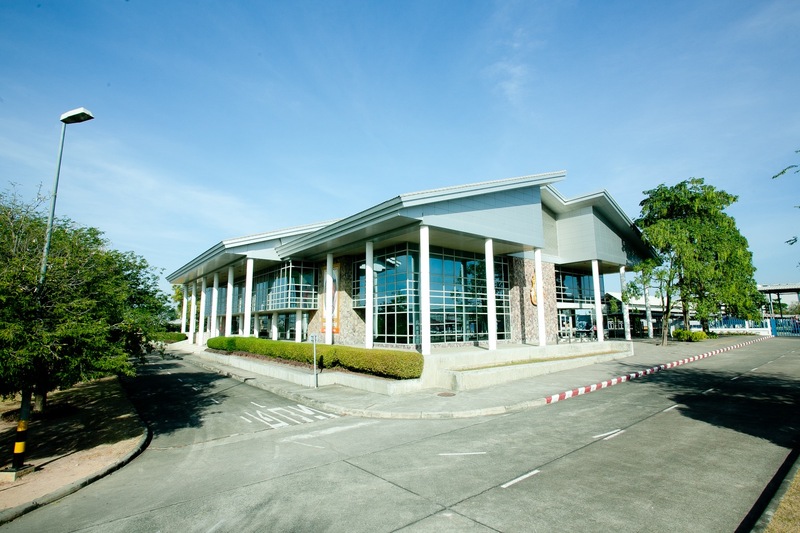 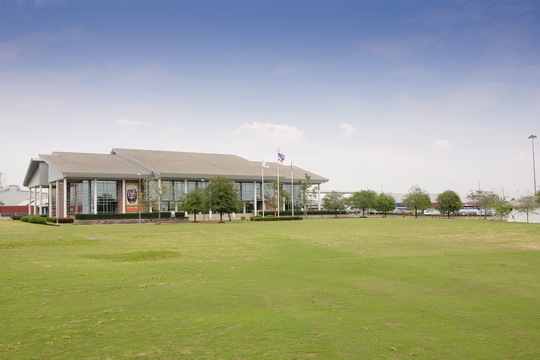 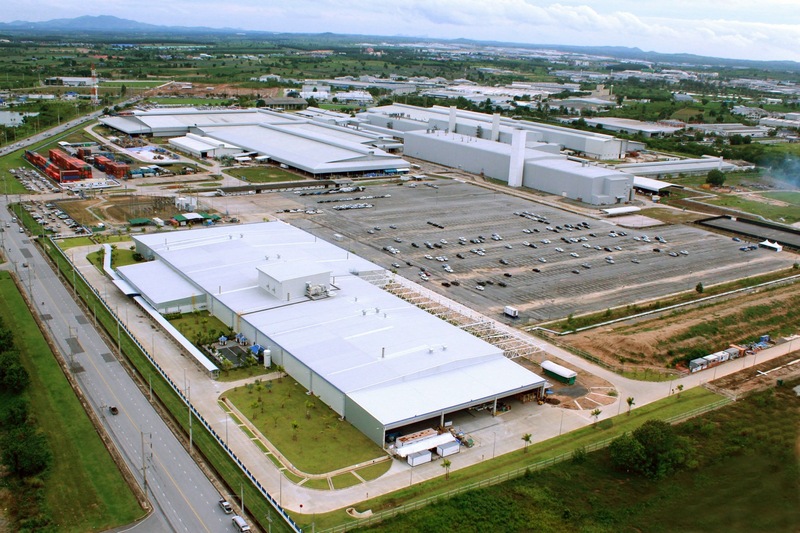 The GM Rayong plant, otherwise known as the General Motors Rayong Complex, is comprised of two separate yet integrated plants – one responsible for vehicle assembly and the other responsible for powertrain and engine assembly. 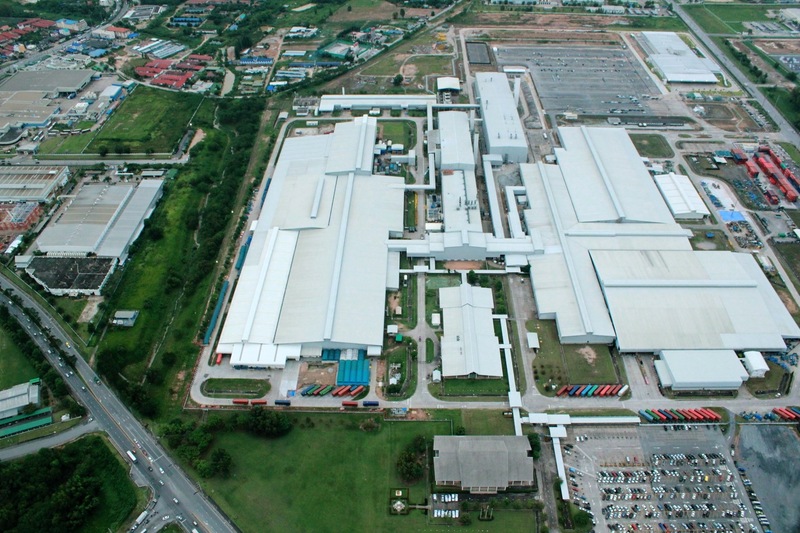 Both factories are located on the same plot of land, yet have slightly different addresses. 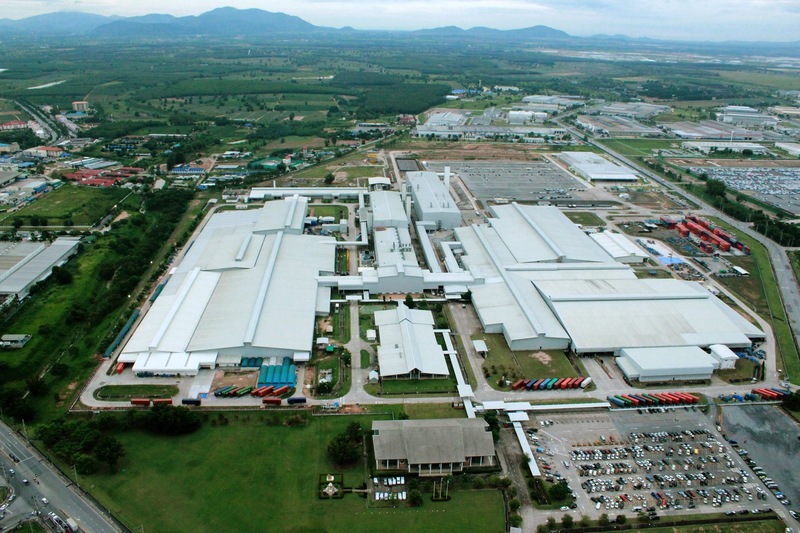 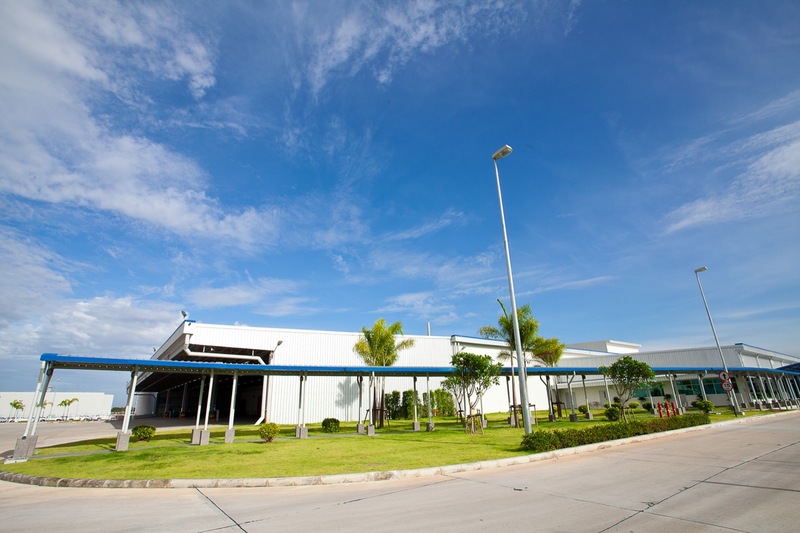 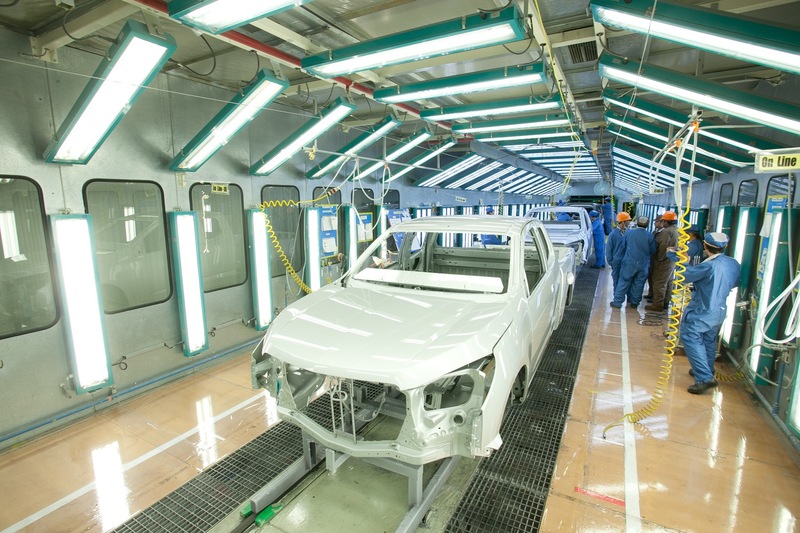 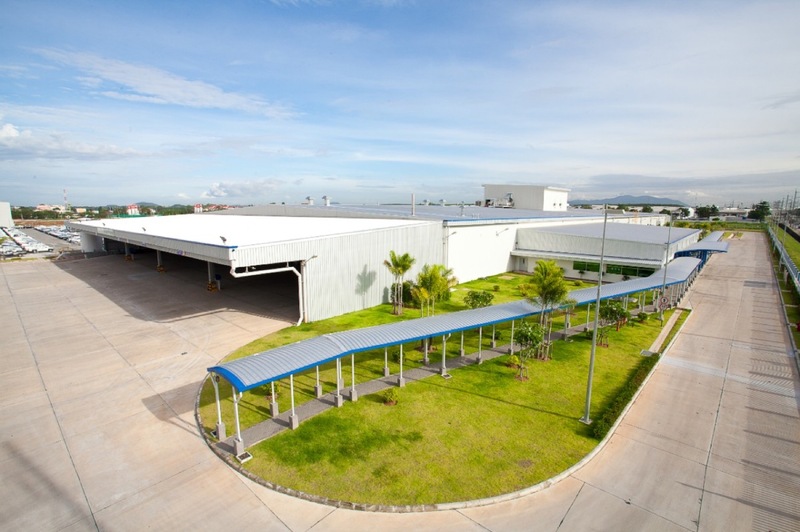 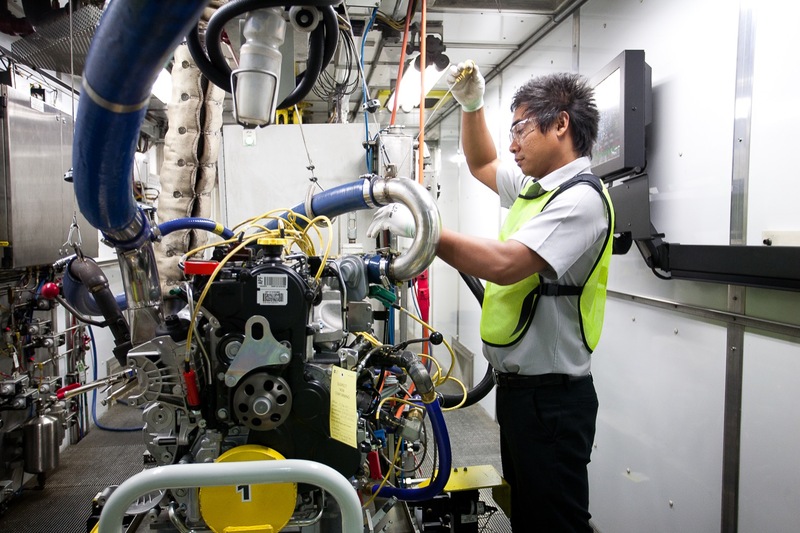 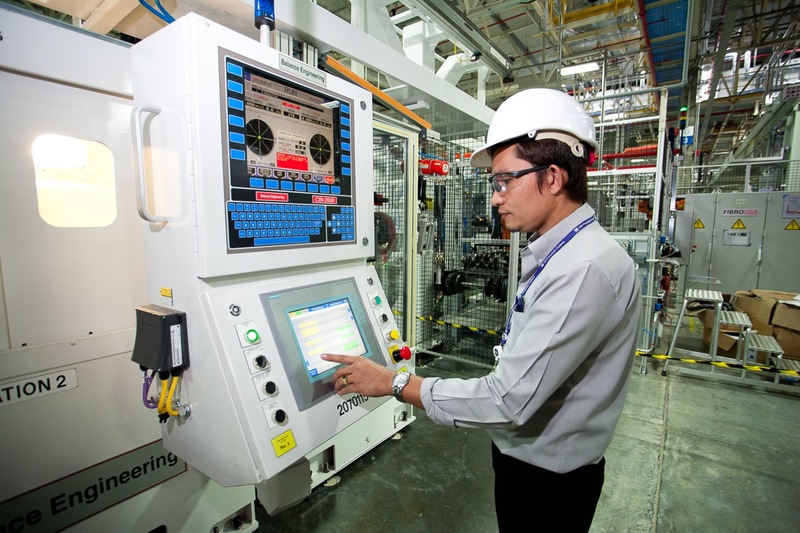 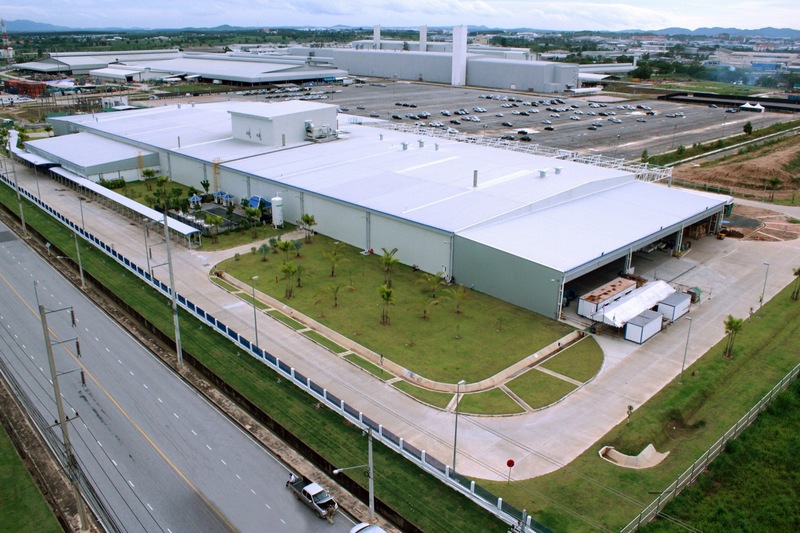 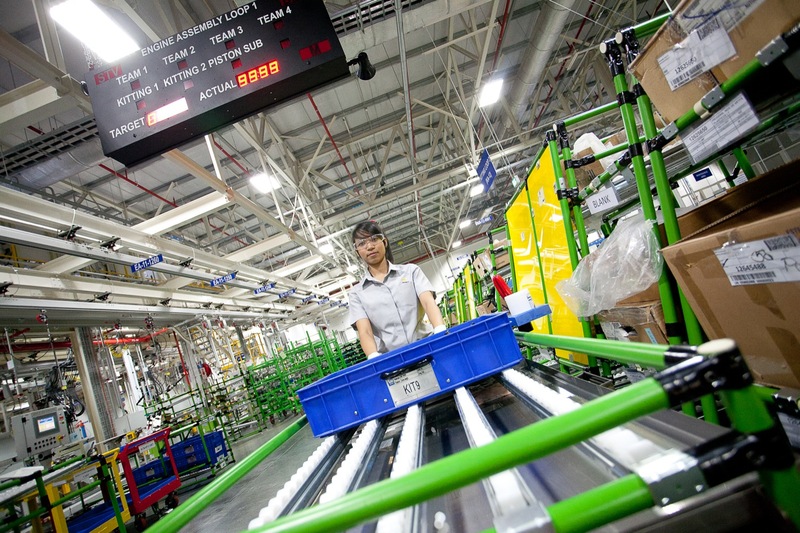 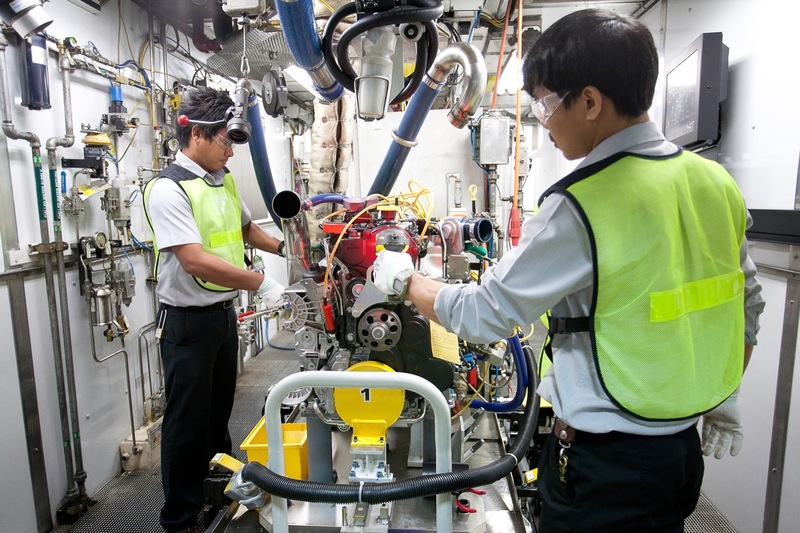 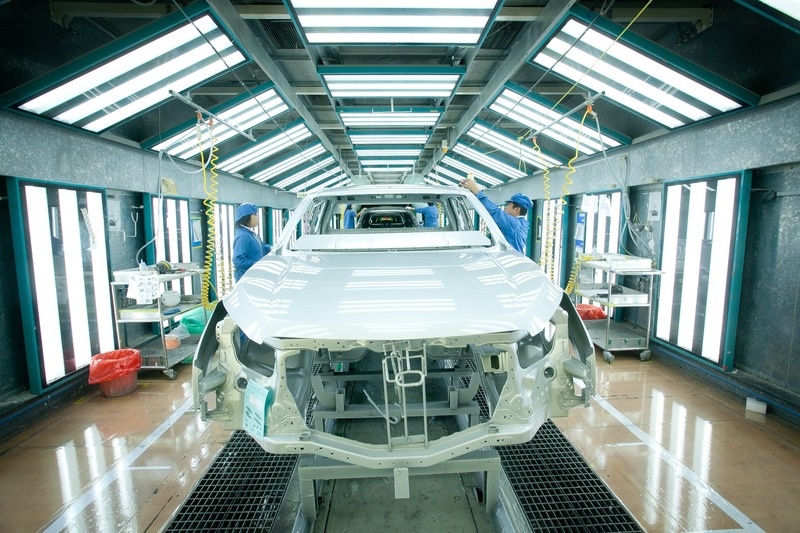 The GM Rayong plant complex serves both local and export demand for vehicles and powertrains.